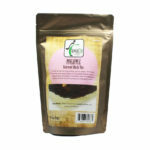 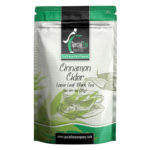 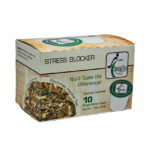 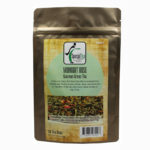 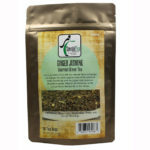 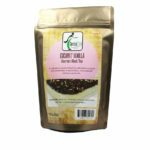 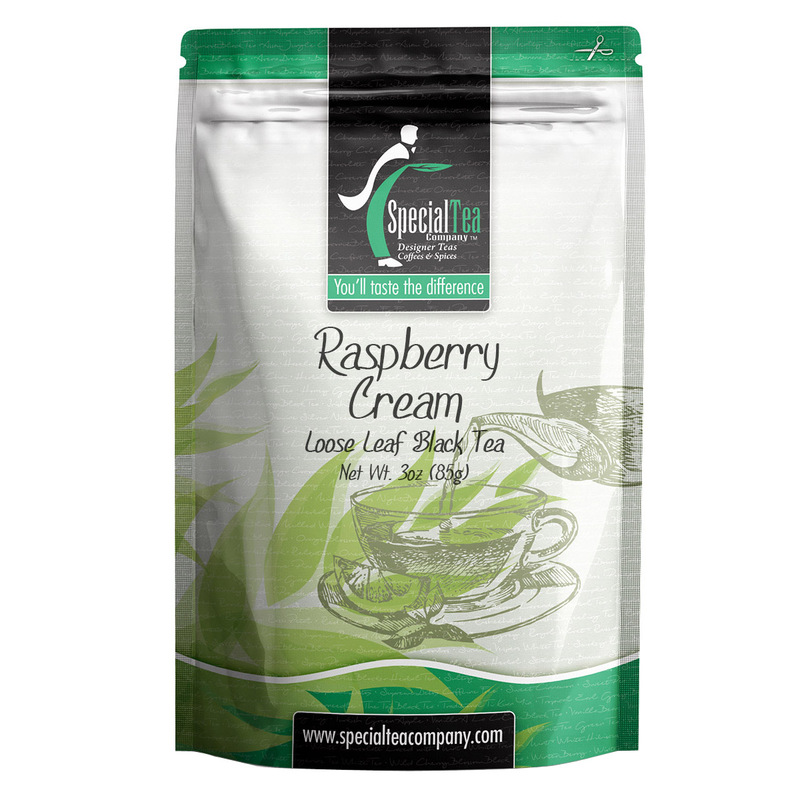 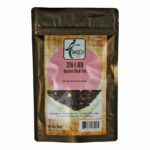 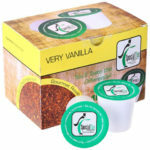 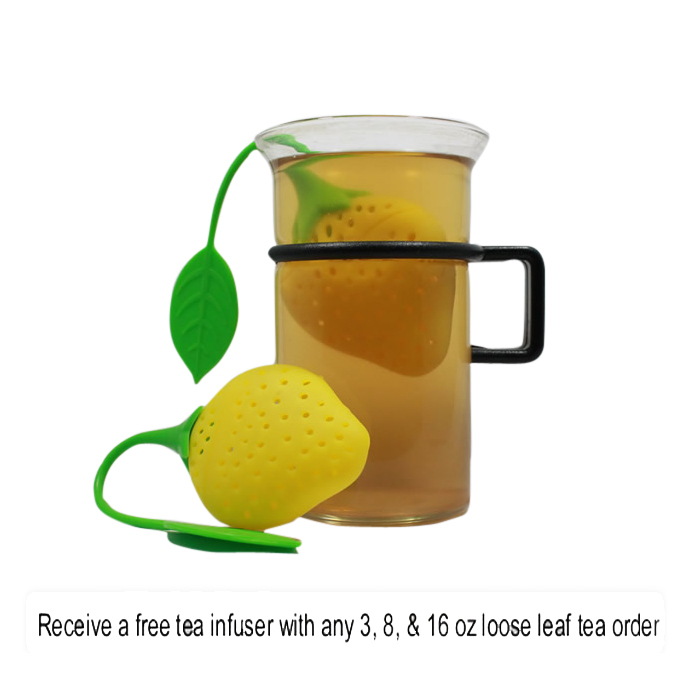 The delicious fruit flavor of this raspberry tea will excite your senses and the creamy texture will comfort your soul. 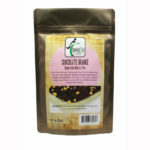 we recommend this gourmet treat be enjoyed with milk or cream! 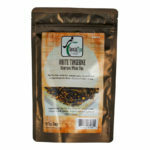 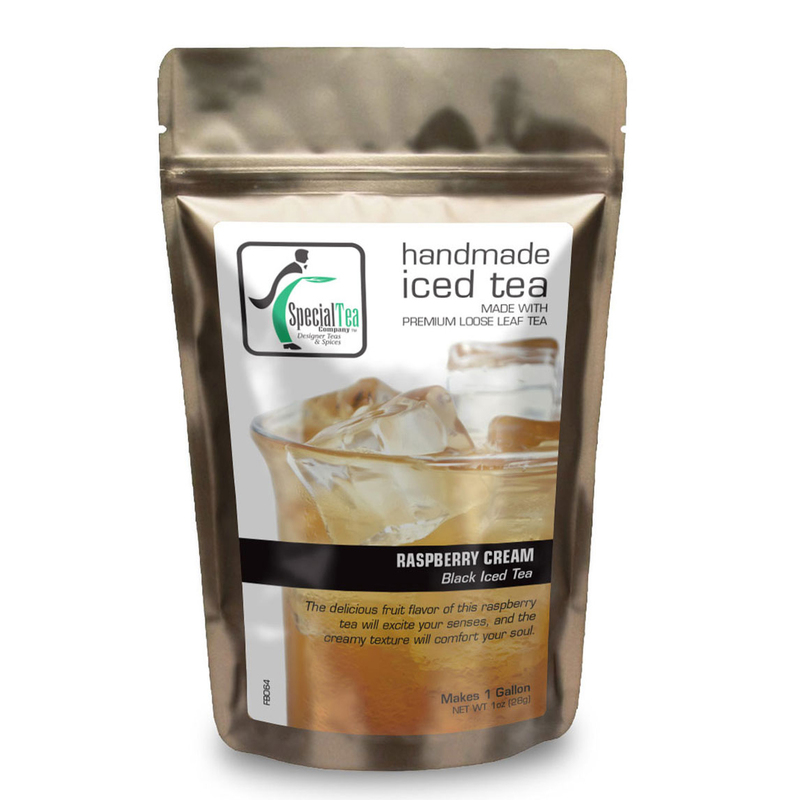 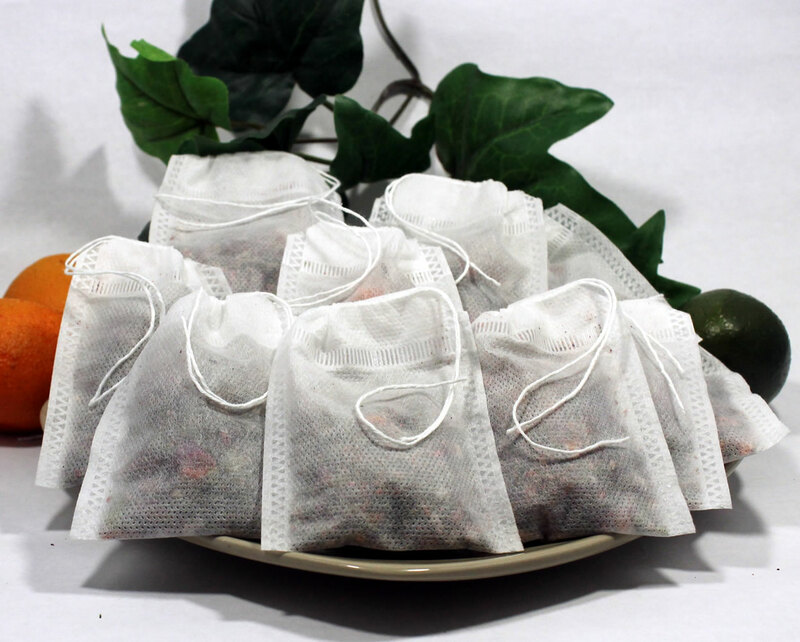 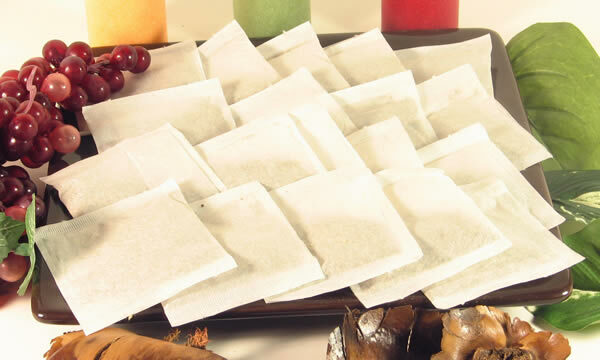 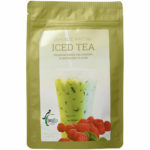 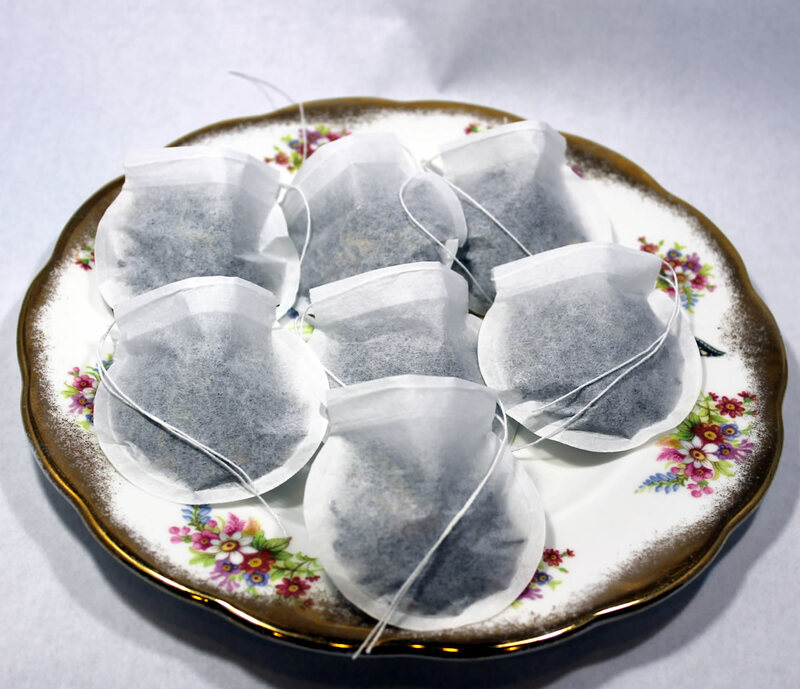 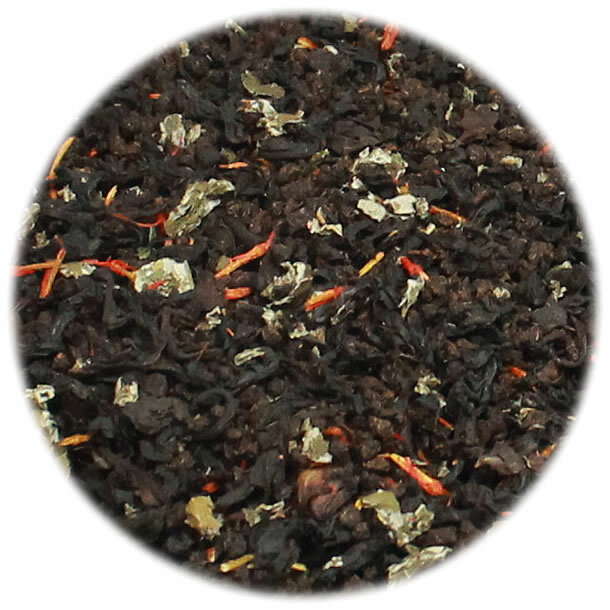 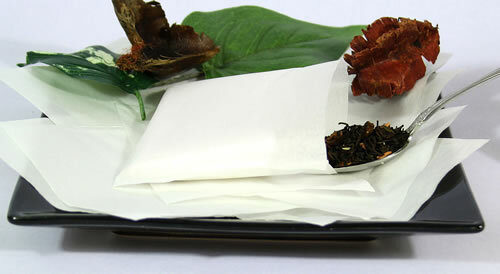 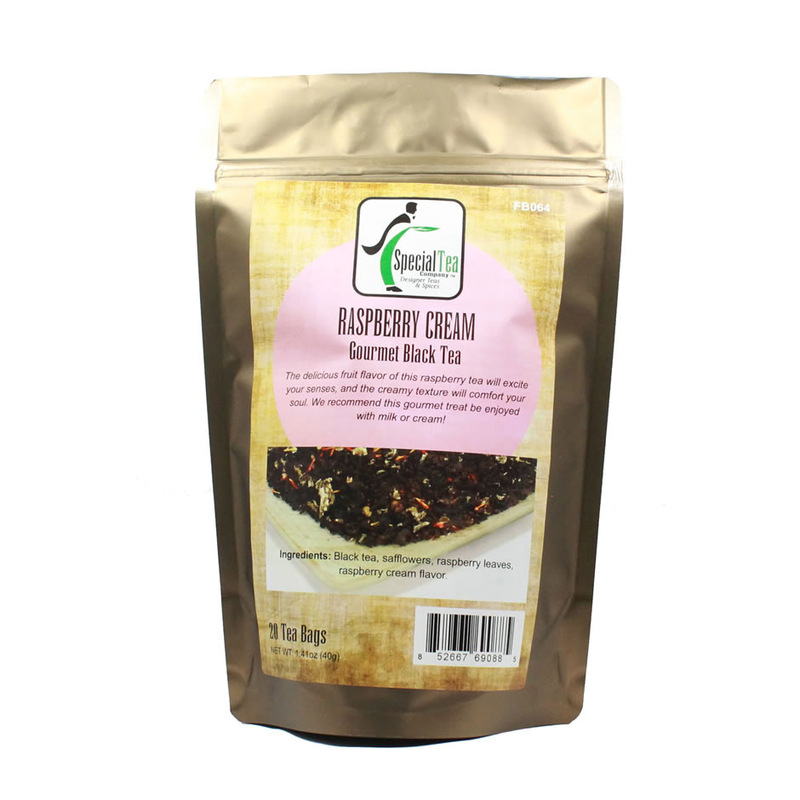 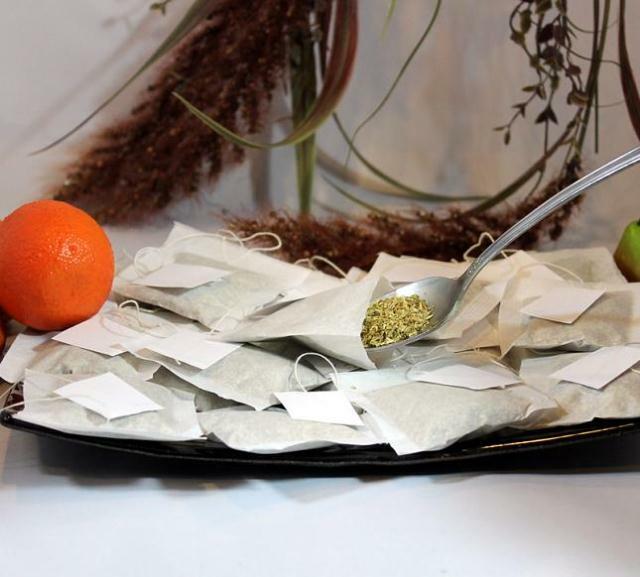 Ingredients: Black tea, safflowers, raspberry leaves, raspberry cream flavor.